Company bonding is best done over tacos. 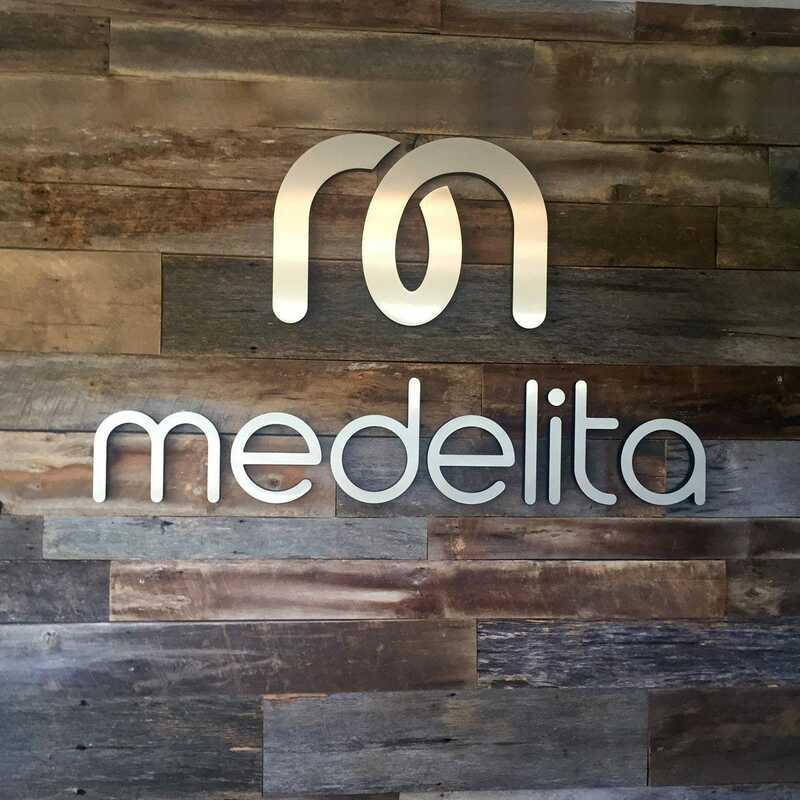 At least, that's what we believe here at Medelita headquarters. 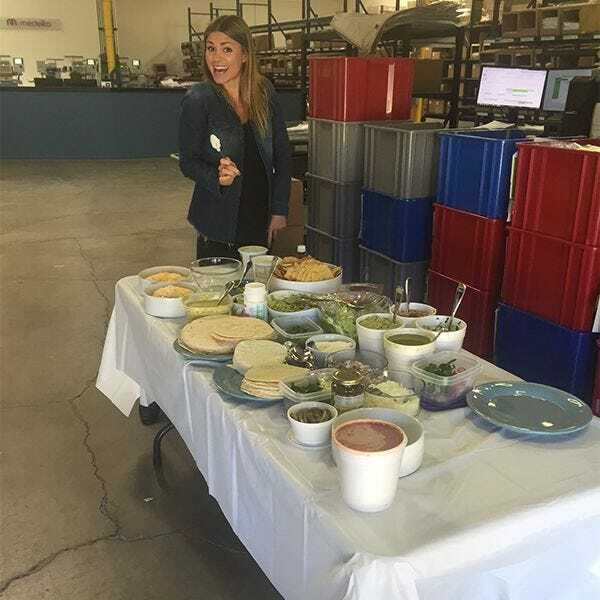 That's why yesterday we celebrated our most recent successes with a buffet-style taco party - all you can eat! 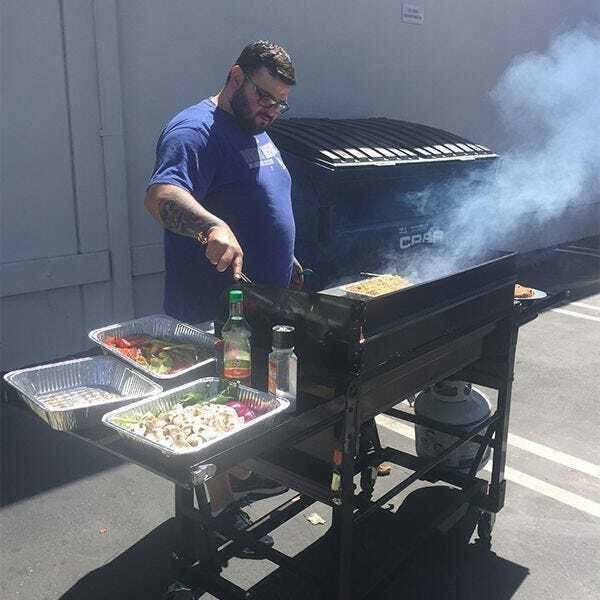 Tacos are definitely a tasty way to show appreciation for all our awesome team members who have worked so hard to make Medelita the unrivaled leader in the medical apparel industry. Cheers to that!